Happy new year! We all know food heals, but laughter heals too, so today we’re throwing back to the funniest moments over the past three years. Hope you enjoy them! 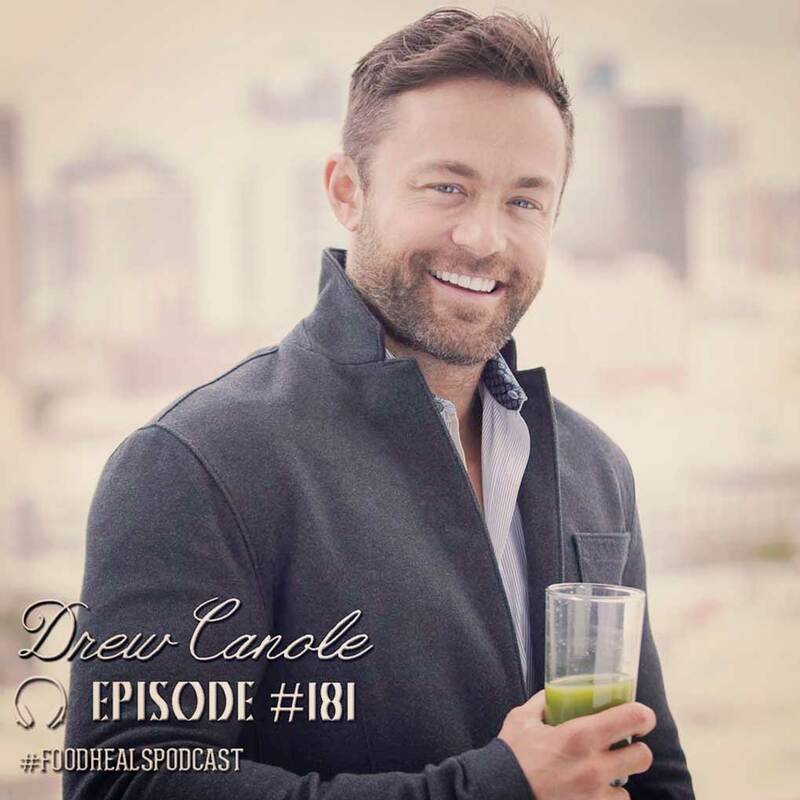 Today we’re interviewing a rockstar in the world of fitness, nutrition and mindset: founder of FitLife.tv and creator of Organify superfoods, Drew Canole. Discover how Drew used juicing to lose 40 pounds and gain clarity, plus tips for setting up your very own transformational morning routine.